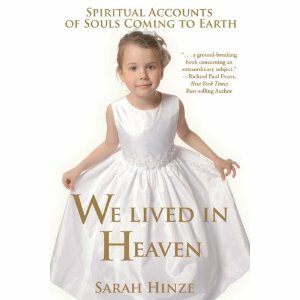 I have a special book to share with you today: We Lived in Heaven by Sarah Hinze . . .
* A little boy's memory of being brought to earth by his grandfather--a man he never knew. * A woman's vision of a child in a garden, and the powerful certainty that he was her son, waiting his turn to come into this world. Sarah Hinze's own personal pre-birth experiences complete this inspiring collection, which radiates a universal sense of peace, joy, and hope that touches us all. We Lived in Heaven is a heart-warming book that shares stories of pre-birth experiences. At first, I didn't quite understand what that meant - Were they talking about near death experiences when the person remembered that they had lived in Heaven before coming to earth as a baby? But actually, it's from the point of view of parents or future-parents. 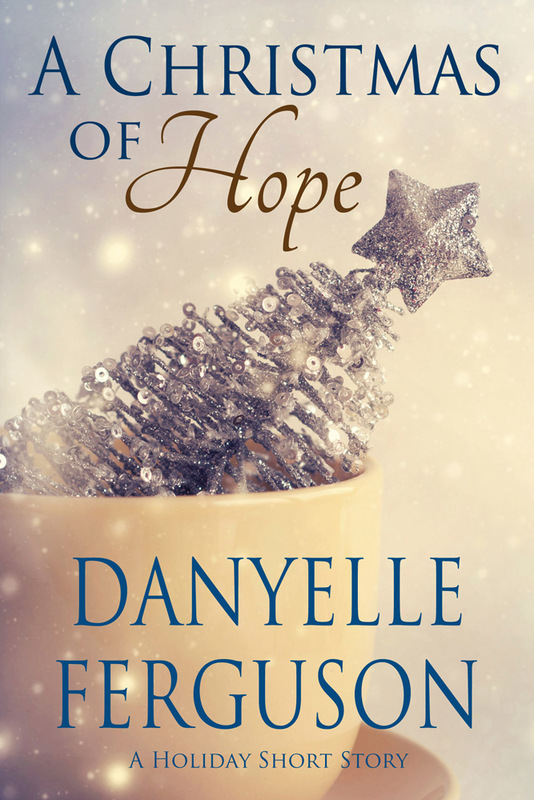 Some are near-death experiences, several are from mothers who are pregnant, and others are from teens who had answers to prayers that showed them what their future could be and the children they could one day parent, if they changed and made better life choices. 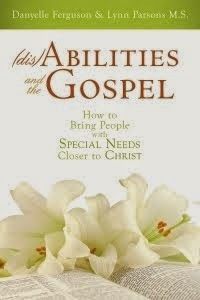 A variety of faiths are represented in this book. I love that each story shares an intimate personal story about our divinity and that we did live with Heavenly Father before we came to Earth as little babies. If you love happy true stories that give you tingles and make your day brighter, then you would love We Lived in Heaven. You can find out more about Sarah Hinze and her research on pre-birth experiences on her website. We Lived in Heaven is available in bookstores and online. Your review is beautiful, just like the book. I received my copy in the mail yesterday and will be blogging about it later in the month. I started reading some last night and couldn't stop. Wow! what an awesome concept to share. I think there is a resurgence of inspirational stories to give people hope in these times. I'm heading over to her research now. Thanks. Thanks for the wonderful review. For those interested, if you sign up for my e-mail list on my home page at www.sarahhinze.com you will receive a free audio of a talk I gave in Texas. Also, e-mail me at sarahhinze.hinze@gmail.com and I will send you 3 or more stories from my new book, The Memory of Angels: Remembering our Premortal Life. Thanks again for your interest in the prebirth studies. It has been a wonderful journey to share these amazing stories with others.